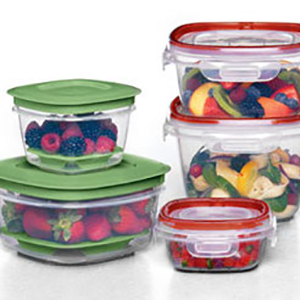 We have everything you need from bins to lids to help you keep any space organized. 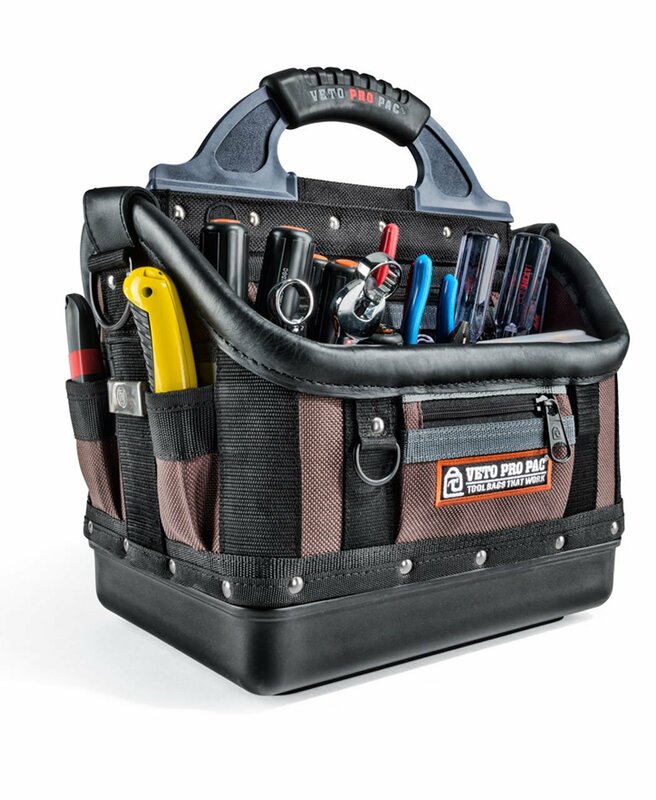 Looking to store winter clothes or reorganize your garage space? Let us help you to find an organization solution that works!